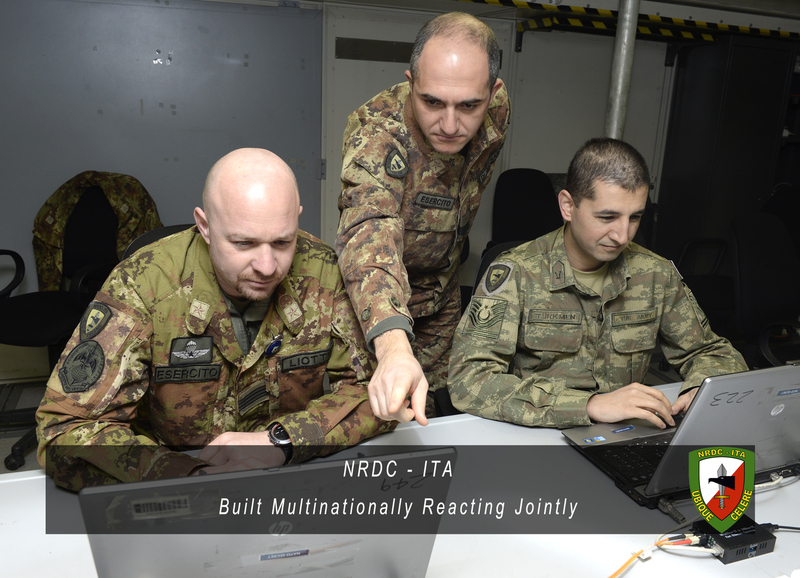 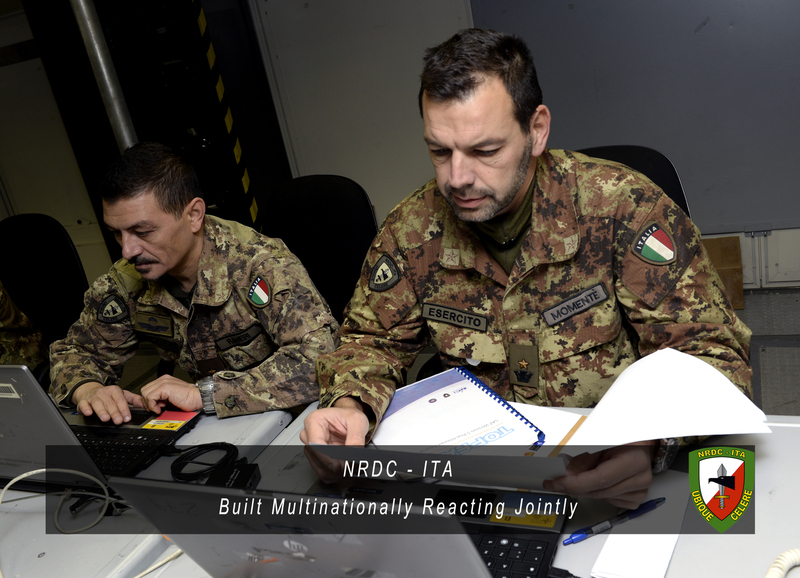 From 15th to 19th February 2016 NRDC-ITA hosted the “Tools for Operational Planning Functional Area Service – System Analysis Tool” (TOPFAS-SAT) Course. 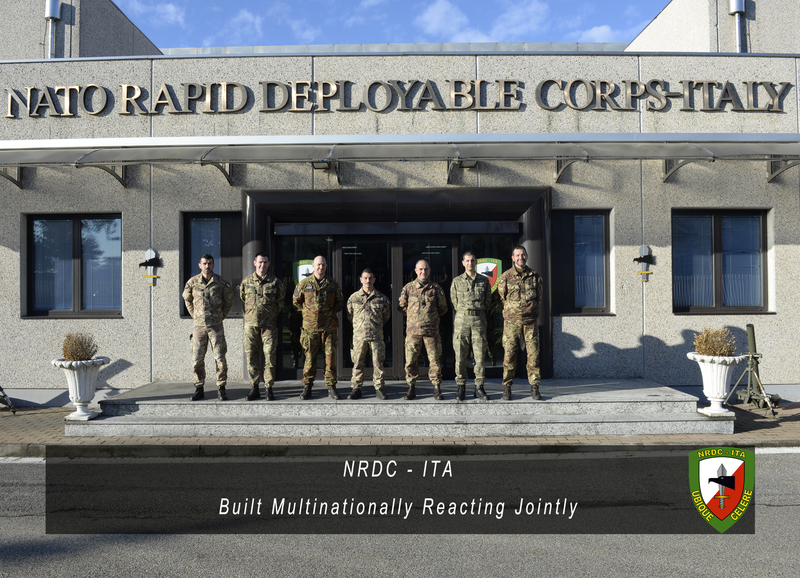 TOPFAS SAT is the networked software primarily used by Knowledge Development (KD) and other Subject Matter Experts (SMEs) or analysts belonging to all the different branches of the Headquarters. 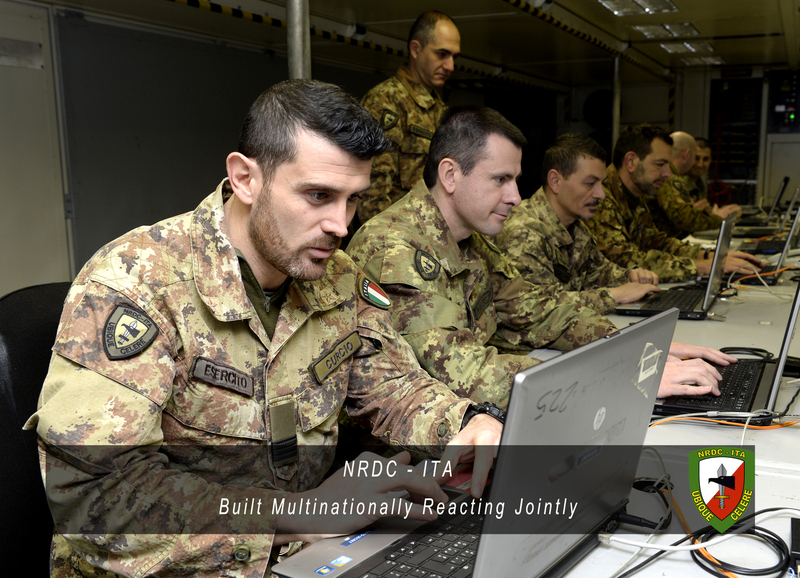 It contributes to the Comprehensive Preparation of the Operational Environment (CPOE), allowing an enhanced Situational Awareness of the operational environment supporting the Commanders’ decision-making.